This deal is the first time that France Telecom’s subsidiary has worked with Deezer’s competitor. 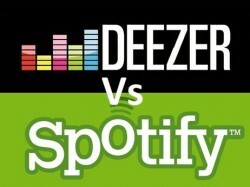 TheNextWeb’s Paul Sawers pointed out that Orange already has partnerships with Deezer in the UK and in Africa, which have allowed Deezer to grow rapidly. 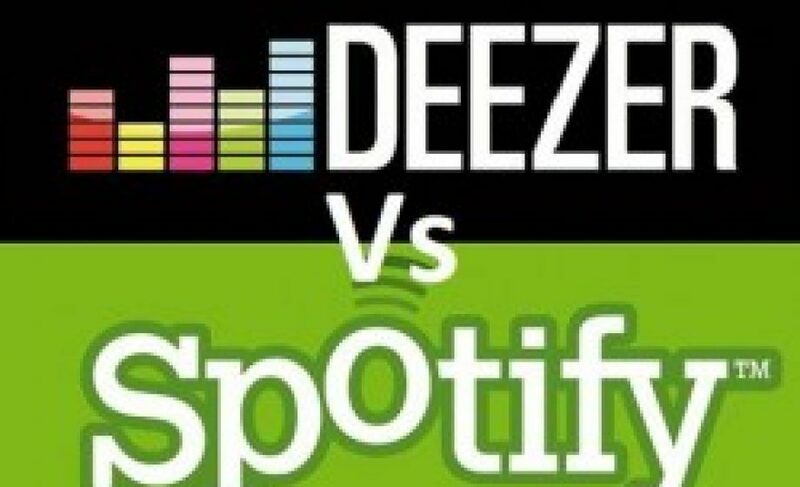 While Deezer is not owned by Orange (unlike Dailymotion), the two have been quite close in the past, and with Spotify putting the pressure on in Europe, this year may be tough for Deezer, who had a pretty good 2012.